Plenty of awesome activities and events happening at Seattle Center this week! All of the events listed below are in close, walking-distance from the monorail platform at Seattle Center. We depart from Westlake Center (5th Avenue and Pine Street) every 10 minutes from 9am to 11pm! We offer discounted rates for large groups – contact us for more information! 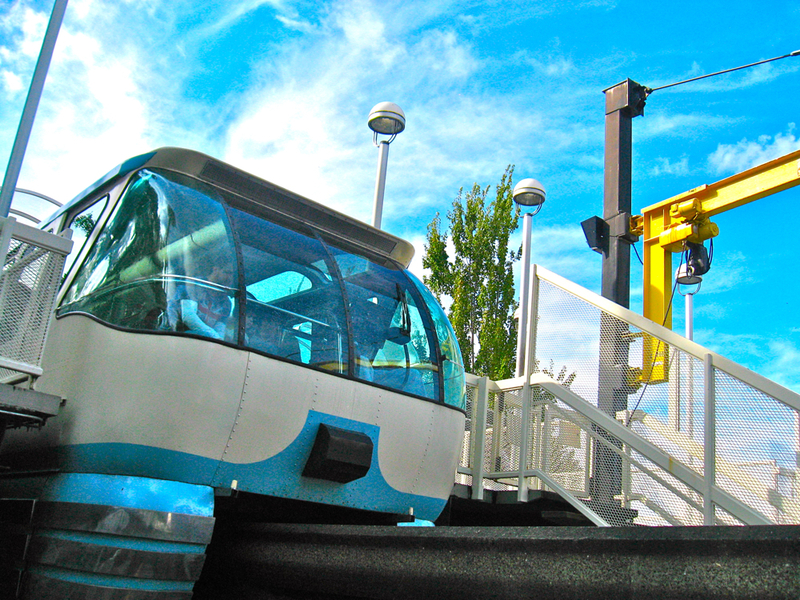 Visit http://www.seattlemonorail.com/ for rider alerts, standard ticket rates, and the history of the Seattle Center Monorail! 7:10pm: ‘Cha-cha’ lesson with Koral Wynn and Natalia Leonova. 7:30pm: Pacific Ballroom Dance Team Performances. 9pm: USA Dance Seattle Performance Team dances Viennese Waltz. This entry was posted on September 26, 2010 by Megan Ching. It was filed under Upcoming Events and was tagged with A Doctor In Spite of Himself, children's museum, clifford big red dog, god of carnage, Intiman Theatre, national ballroom dance week, northwest tea festival, Pacific Northwest Ballet, Pacific Science Center, Seattle, Seattle Center, seattle children's theatre, seattle repertory theatre, the borrowers, usa dance seattle.